Whether a month away from their 18th birthday, or just entering their prepubescent years, a child with a jailed parent requires some specialized love and attention. As the appointed guardian, there are many ways you can help them during this confusing time of their life. If they are too young to understand arrests and jail, it is still important to do your part to support their grieving process. Continue reading for some helpful tips for supporting a child with a jailed parent. One of the most important things you can do is to simply listen. Let them know they can tell you how they are feeling and express their concerns without any judgement, retribution, or consequence. Let them tell you how they are feeling and what they want or need. Try to answer their questions as best as you can without crossing any lines or boundaries. Take into consideration their age and extent of understanding when talking to them about their jailed parent. It is extremely important to never bad mouth or say anything negative about the jailed parent in front of the child. Younger children may not need to know about jail at all, and instead, can be given an alternative explanation that is both vague and easier for them to comprehend. For example, you may choose to tell a younger child that their mom or dad is completing a “duty”, “chore”, or “mission”, and will be home as soon as they are done. For children who are old enough to understand that their parents are gone, it is common for them to feel a strong sense of loss or abandonment. So keep in mind that they are likely more sensitive to certain occasions, such as birthdays, holidays, jail calls or visits, and more. Understand that this is a challenging time, and potential grief trigger, for them. Try to give them extra care or space during these times. Consider seeking therapy or counseling for the child to give them another healthy outlet to express themselves and learn about their situation. You may also benefit from seeking out local support groups or support systems in your area. If possible, be sure to facilitate a healthy line of communication between the child and their parent. 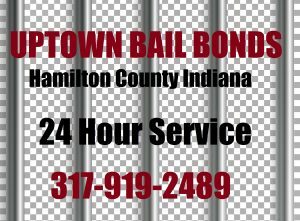 You may schedule phone calls, video-conferences, or in-jail visits. You can also send letters or emails, exchange pictures, and include them during regular conversations in a positive and healthy way. 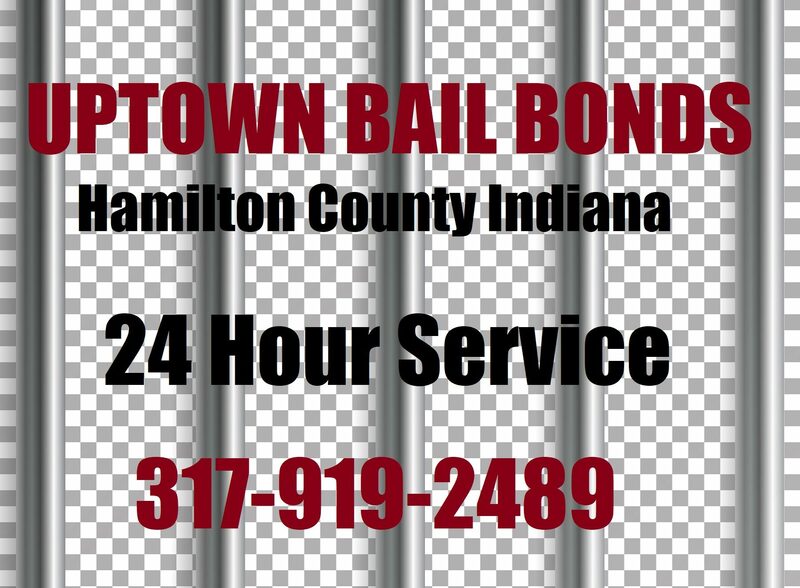 This entry was posted in Jail and tagged 24 hour bail bonds Hamilton County, advice for kids with jailed parent, children of jailed parents, Hamilton County bail bondsman, help with bail bonds. Bookmark the permalink.